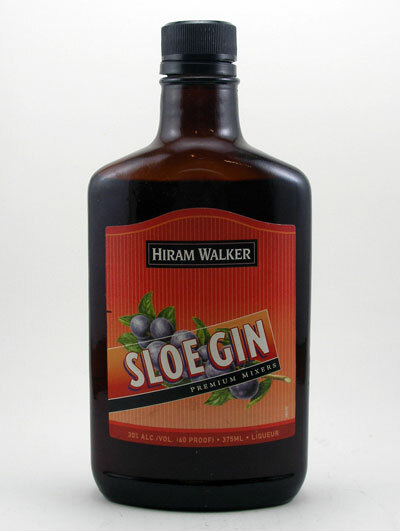 Sloe gin is a red and sweet blackthorn berry (sloe berry) flavored liqueur. It is a gin based liqueur. The traditional method of making sloe gin was done by infusing sloe berries with gin and adding simple syrup.